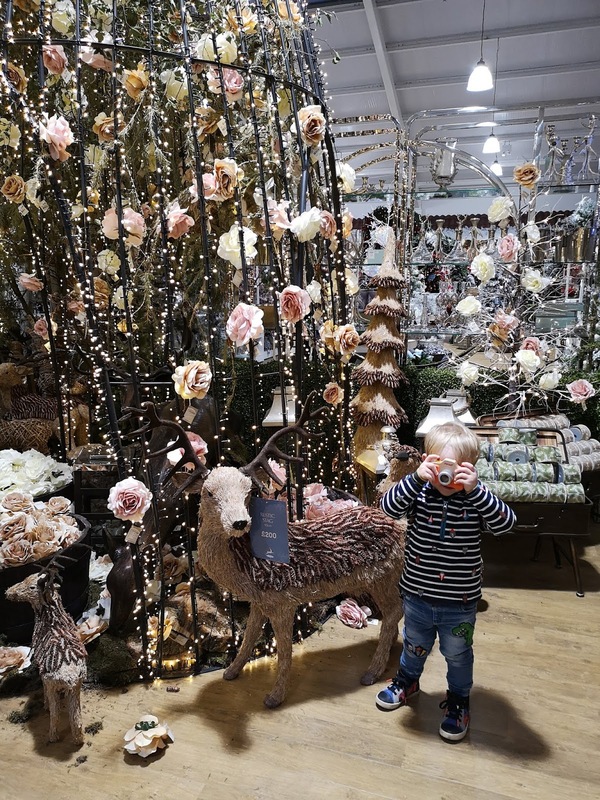 I know there will be many a parent who has also discovered the joys of the local garden centre, especially if its one of those really mammoth ones with the epic Christmas displays. 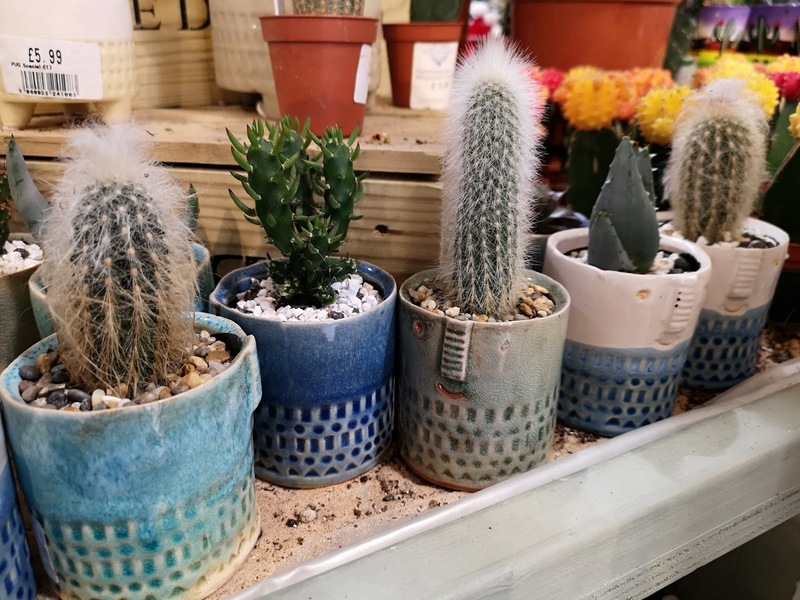 Pre-kids, there's no way I'd have voluntarily spent my Saturday afternoon wandering around a garden centre, which i always assumed would be full of elderly people and gardeners, but now, I seem to have developed some sort of garden centre radar. I will seek out the good ones, know which ones to avoid like the plague when I have two inquisitive boys in tow, and I've developed a real knack of getting around them without the boys asking for a thing. My sister in law even asked me if i had some sort of garden centre obsession. Yes I do. I really do. As do most other parents I know! 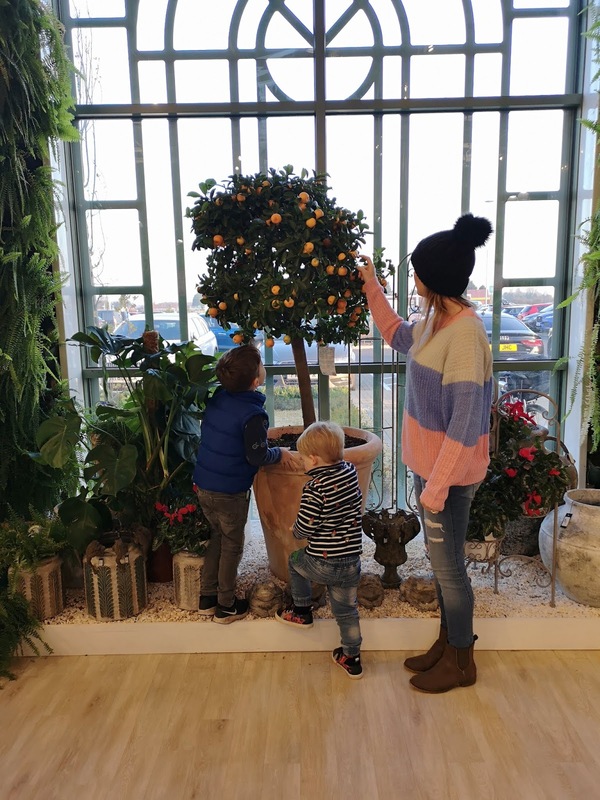 A good garden centre is worth it's weight in gold to a parent who is looking for something to do, someplace to keep little ones entertained for a couple of hours. 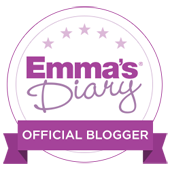 A coffee shop, books galore and more often than not a toy section too- what's not to love?! 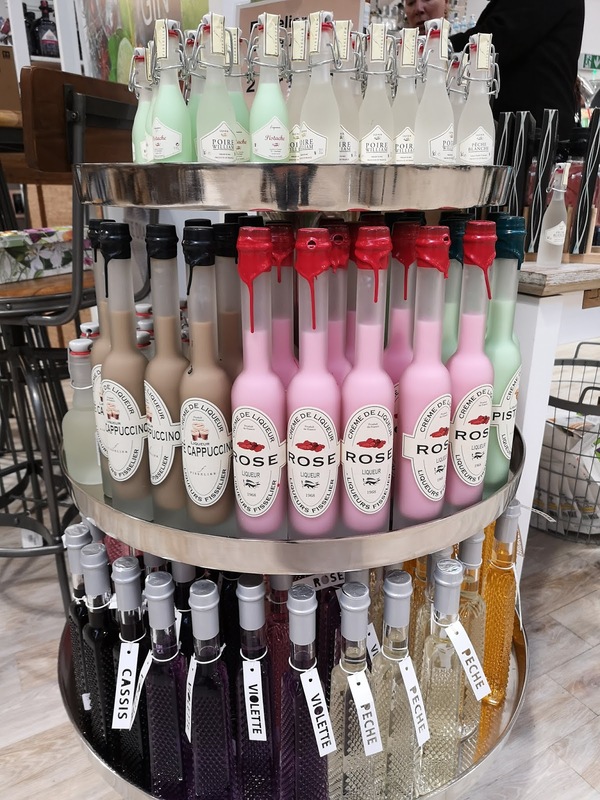 And so most weekends now, between now and Christmas, I can safely say we will make some sort of visit to a garden centre. Last weekend, it was to a new one a friend informed me about. 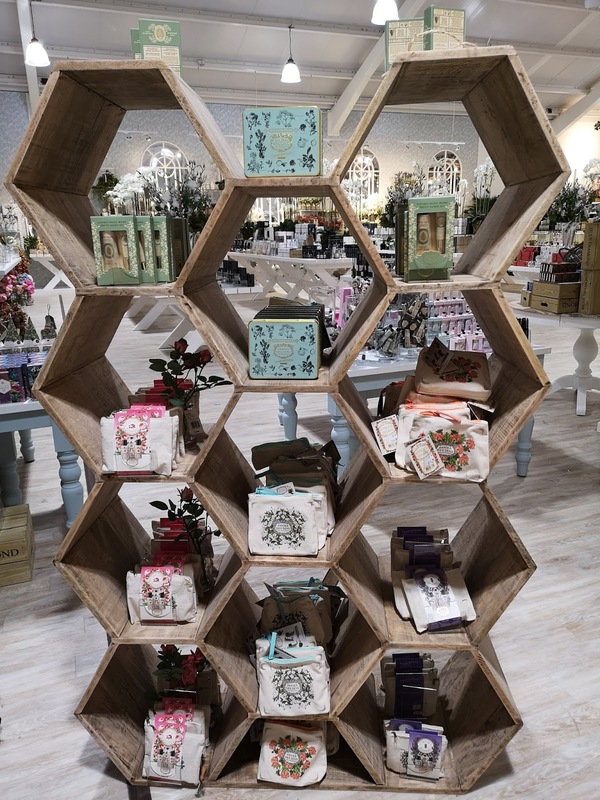 If you're in the East Midlands area or passing near Nottingham, definitely make a stop to the Blue Diamond Garden Centre in East Bridgford. It is EPIC, and their Christmas displays this year are phenomenal. 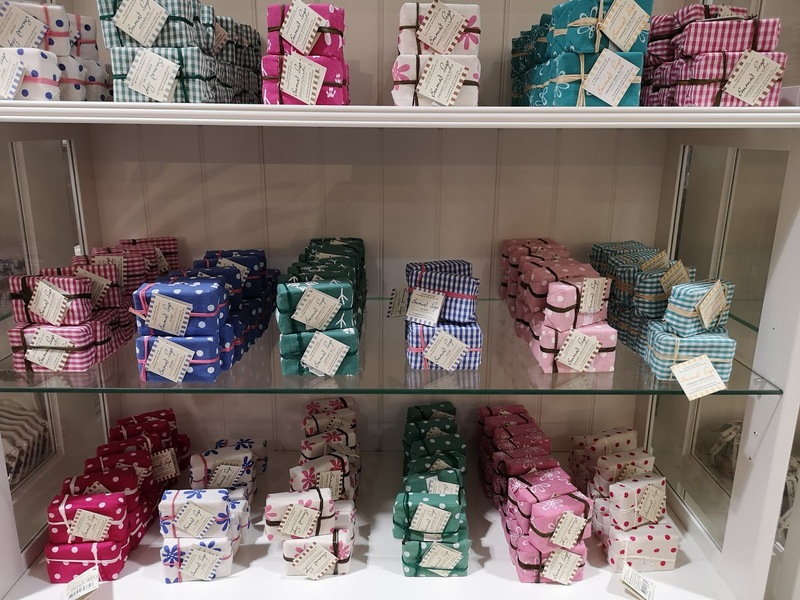 With a soft play on site, a fabulous local butchers and green grocers, gin store and even an ice rink, there really is something for everyone. We spent 4 hours there... 4 HOURS!! 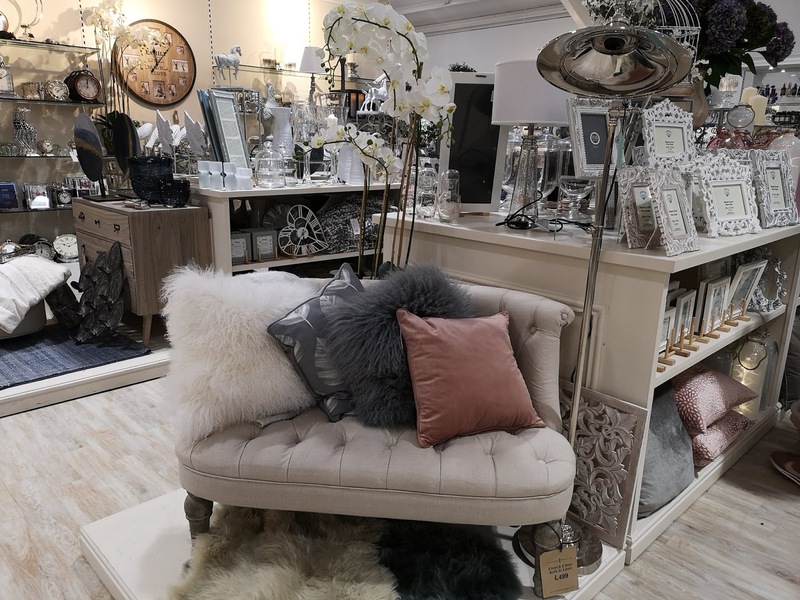 I must admit, I'd love to have some time to potter around the homeware and interiors section at my own pace without the worry of something getting destroyed by one of the boys. As beautiful as it was, we scooted pretty swiftly through said interiors department. 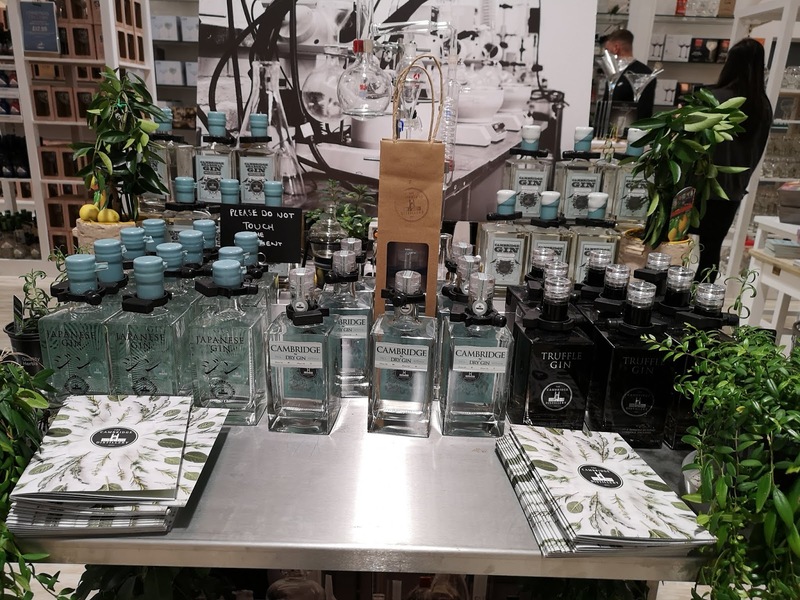 A garden centre with it's very own gin store inside is always worth a visit, right?! 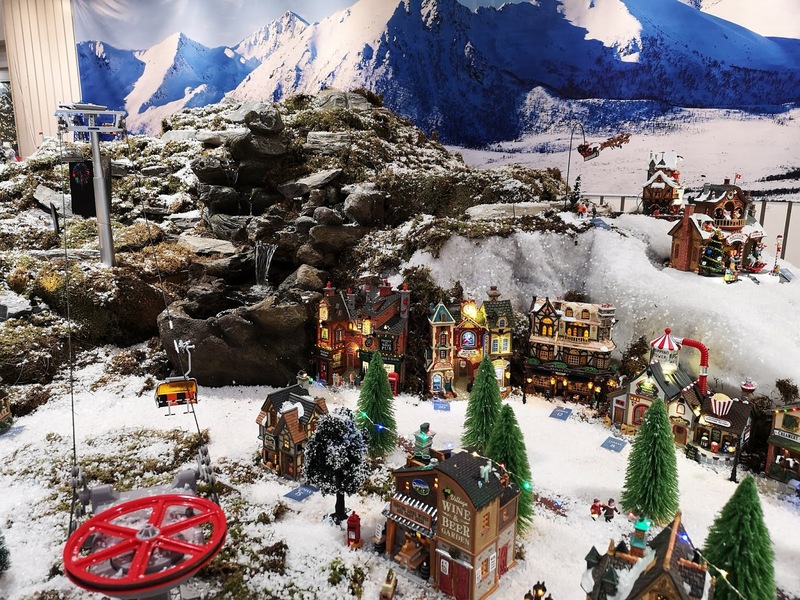 The ski resort winter scene is the biggest and most elaborate I've ever seen, complete with its very own cable car up the ski slope. The boys stood and looked at all the little lit up buildings for ages. I am notorious for starting my Christmas shopping really late, but I did get some ideas and inspiration. I had a quick dash round while the boys were busy looking at the toy section. Little L found the most adorable little wooden toy camera by a company called Janod in the toy section. He spent a good while walking about with the display model snapping away at anything that caught his eye. Definitely adding that one to the Christmas list. 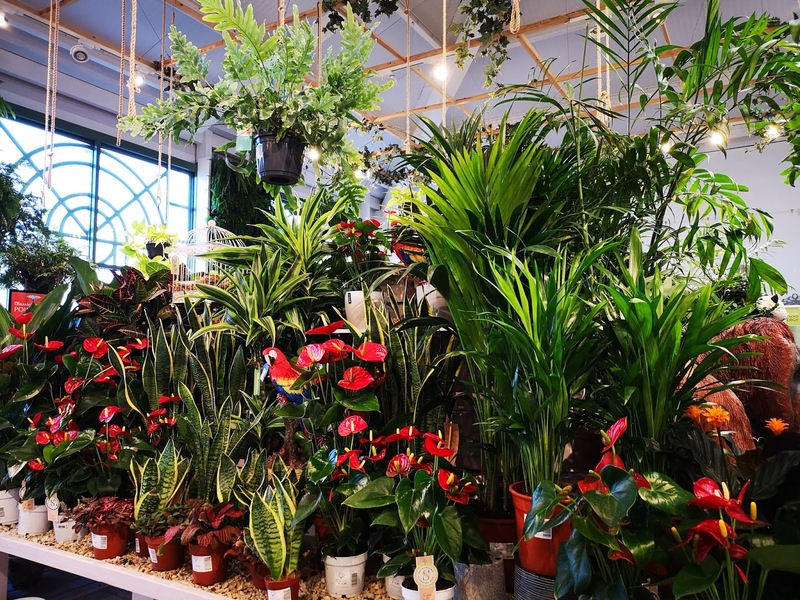 Does anyone else have the same love and appreciation of garden centres as I do?! Will you be making a festive trip to your local one?